Yorkshire’s reputation for healthcare innovation and research has been further enhanced with the opening of an international centre of orthopaedic excellence. JRI Orthopaedics has worked alongside Hull and East Yorkshire Hospitals NHS Trust to establish its first UK centre of excellence for joint replacement. The Hull and East Yorkshire Regional Arthroplasty Centre (HEYRAC) at Castle Hill Hospital was adapted from a previous building and will have a key role in clinical research, sharing of best practice, and the development of new hip replacement products and surgical techniques. Chris Shaw, consultant orthopaedic surgeon and medical director for the surgery health group at Hull and East Yorkshire Hospitals NHS Trust, said: “The trust already has a strong reputation for arthroplasty, providing a local and regional service for patients with complex hip and knee conditions, including revision surgery. “We have led the way by performing the UK’s-first day-case hip and knee replacements last year. 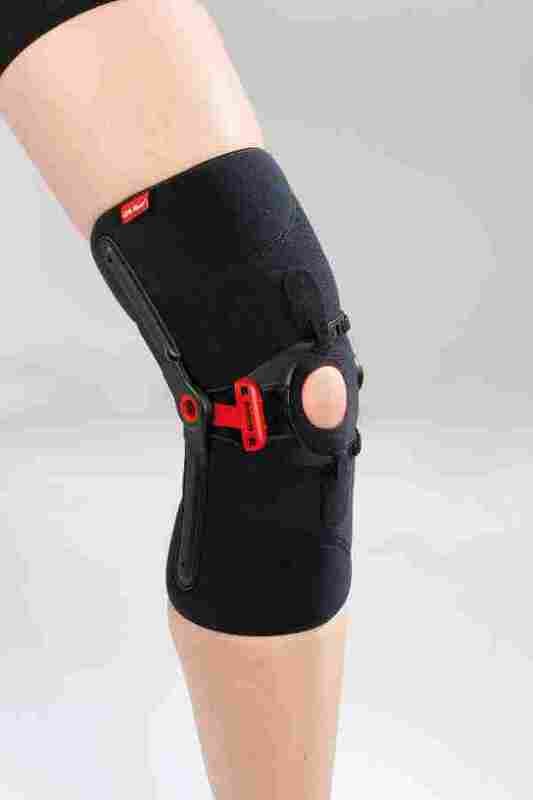 HEYRAC is affiliated to the academic department of orthopaedics, with a professorial chair appointed by the University of Hull’s biomechanics department. It is set to become a research hub with JRI Orthopaedics funding a new fellowship post. And it is already proving a magnet for visiting orthopaedic surgeons from across the UK and around the world to observe procedures, learn about complex and revision case planning, and the latest JRI implants and surgical techniques. 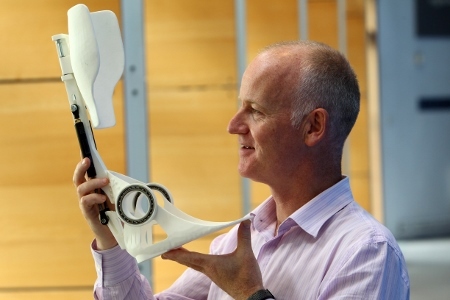 Jerry Agass, operating director at Sheffield-based JRI Orthopaedics, said: “The team of world-class orthopaedic surgeons in Hull already has a strong reputation for clinical excellence, for innovation and excellence in patient care and we are delighted to be partnering with them. 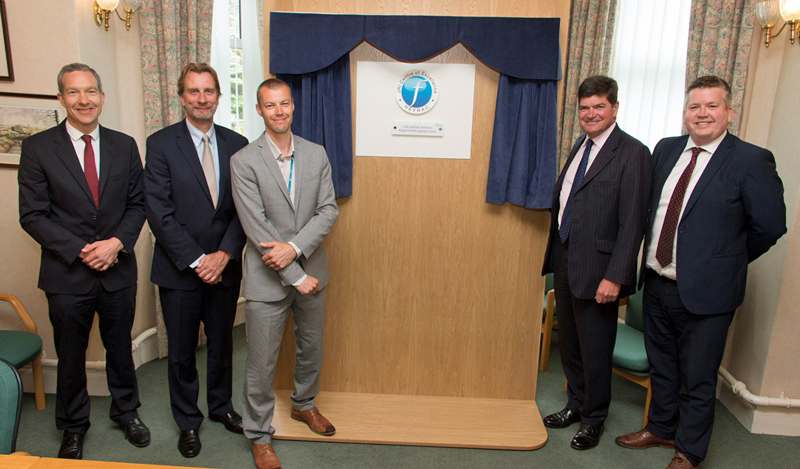 “We wanted to create a recognised centre of excellence in the UK which will focus on clinical evaluation, research, and knowledge sharing for the further development and improvement of JRI’s hip portfolio. 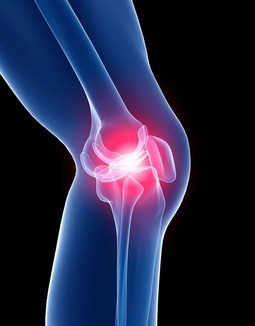 It was the first in the world to develop a Hydroxyapatite ceramic coating on hip replacements - a synthetic version of the natural mineral present in bones. Uniquely, JRI is wholly owned by the charity, Orthopaedic Research UK (ORUK), and has donated £12m over the last 10 years to fund world-class research into bone and joint disease. 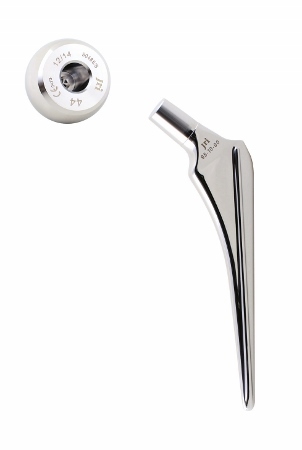 JRI Orthopaedics recently secured regulatory approval to sell its high-quality cemented, uncemented, and revision hip product portfolio in China and signed an exclusive distribution deal with Bejiing-based AK Medical - China’s largest domestic orthopaedic producer. It is also sub-manufacturing AK Medical implants at its Chapeltown plant for sale in China in a three-year deal worth £2m alone in 2017. It is hoped one of the first group of visiting surgeons to the new HEYRAC Centre of Excellence will be from China. Agass said: “The new fellowship we are funding will enable an expanding national and international surgeon visitor and training programme.